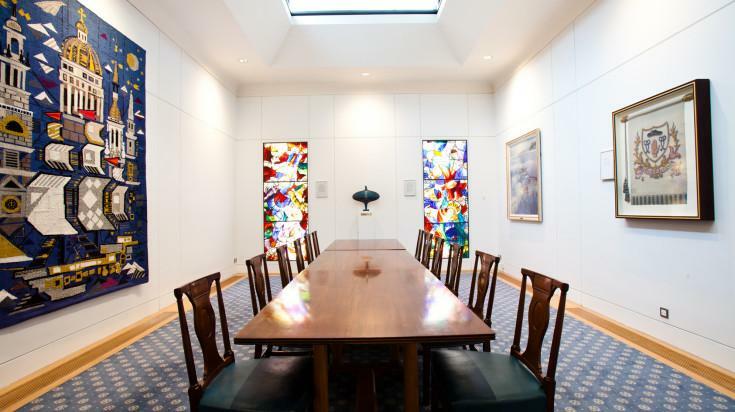 The Committee Room interconnects with the Court Room and can be used for private meetings or for receptions before dining in the Court Room. 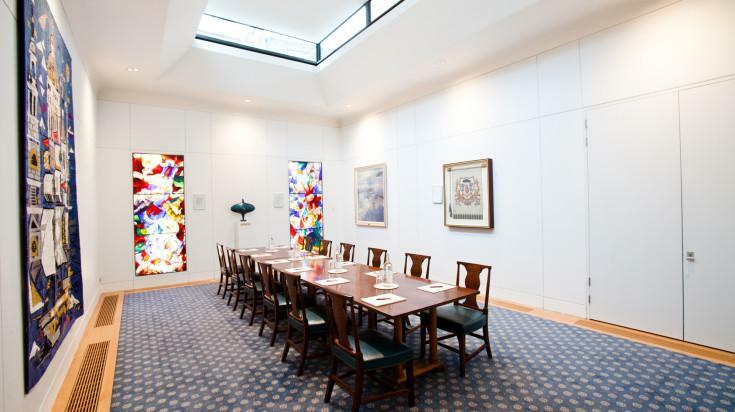 The room features a glazed ceiling offering natural daylight and striking stained glass windows. 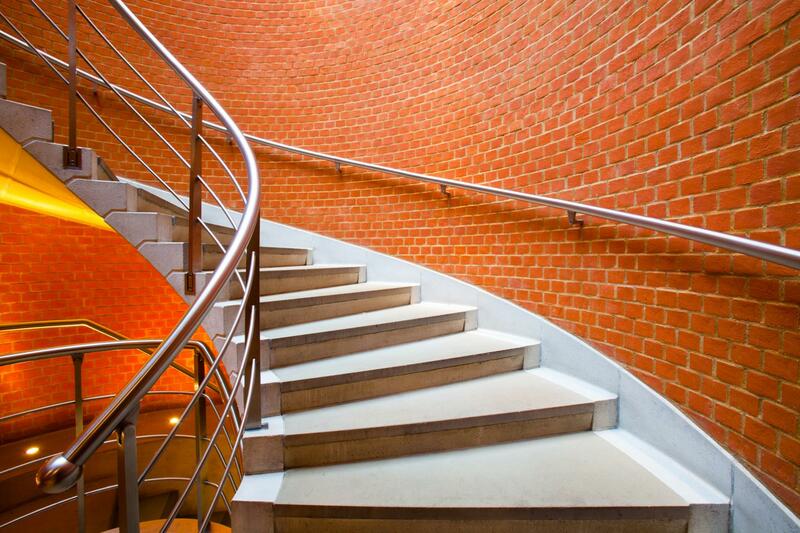 Nestled in a secluded spot in West Smithfield, one of London's newest Livery Halls houses one of its oldest Companies. 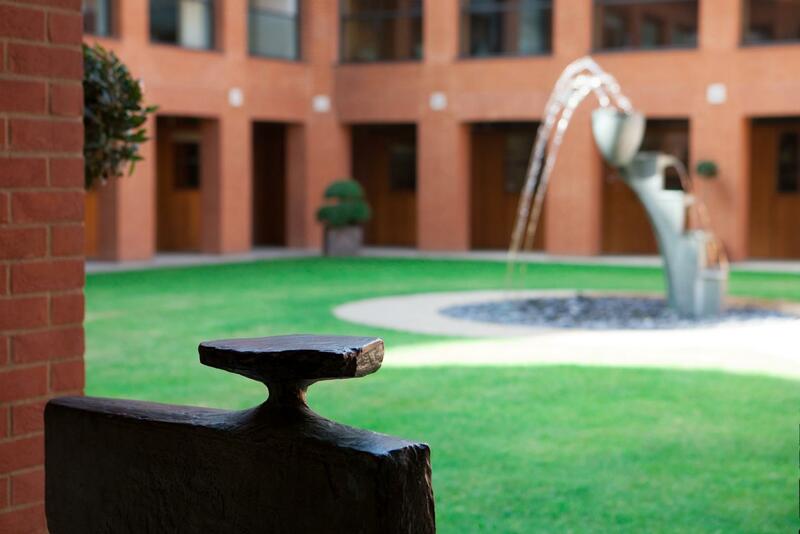 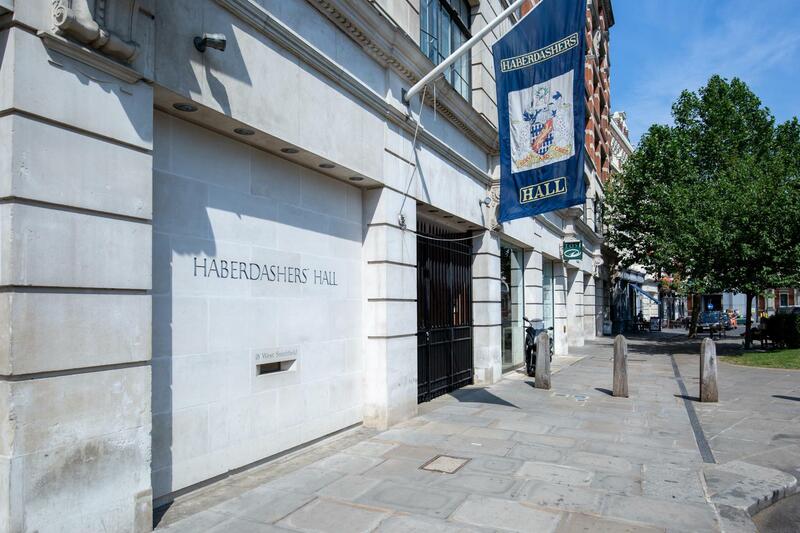 Haberdashers' Hall is a true one-of-a-kind venue which seamlessly fuses the avant-garde with stately tradition. 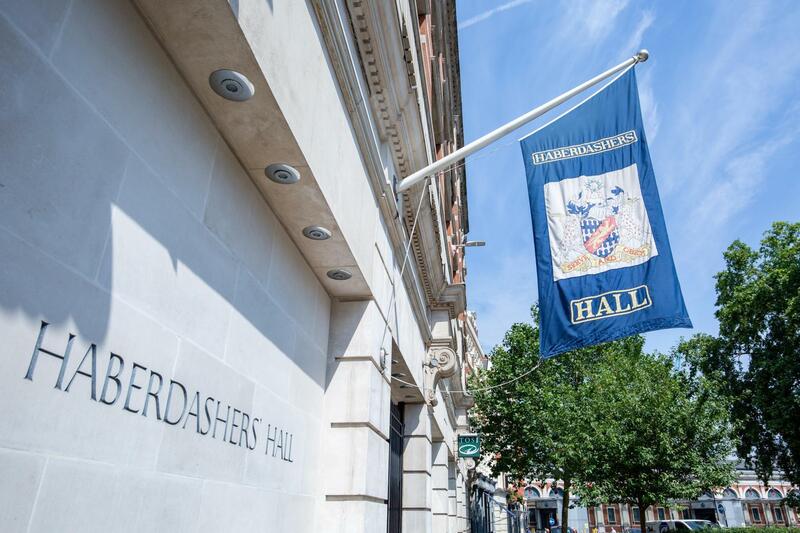 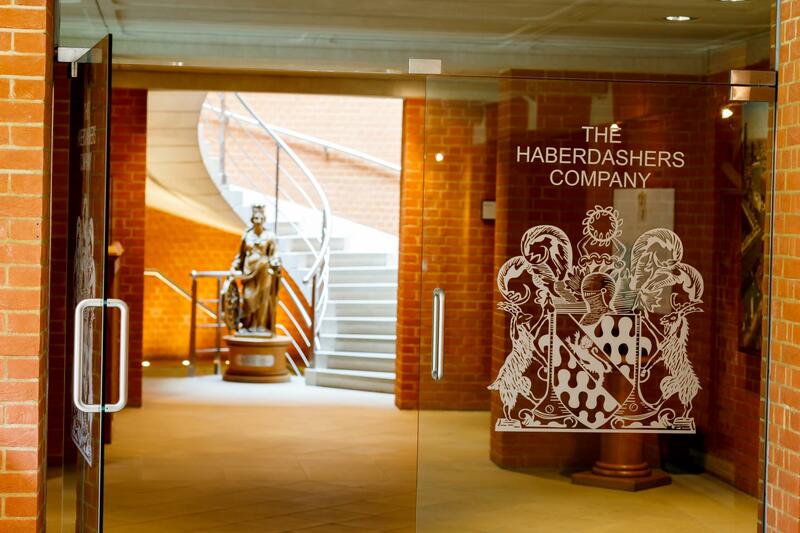 Designed by celebrated British Architect Sir Michael Hopkins, Haberdashers' Hall combines modern architecture and state of the art technology with traditional materials and building skills to form a 21st-century venue of the finest quality and highest standards. 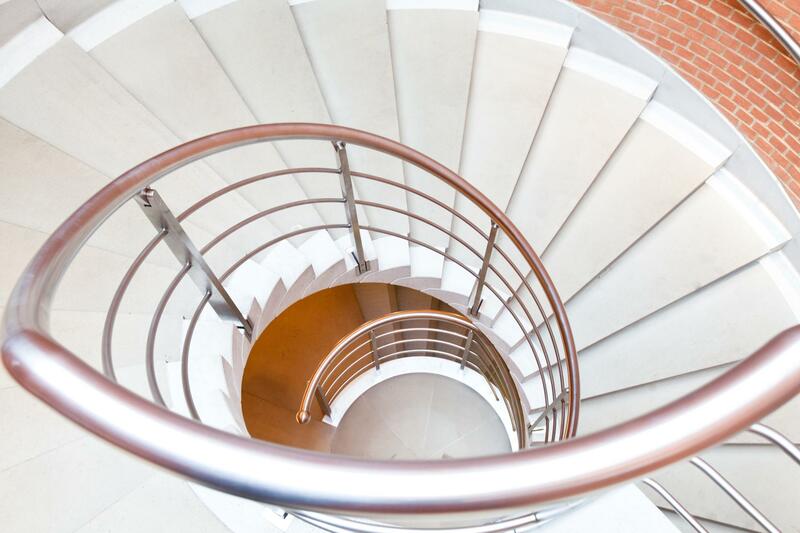 New uncontended high-speed Ethernet Internet Access is available for webcasts and video conferencing. 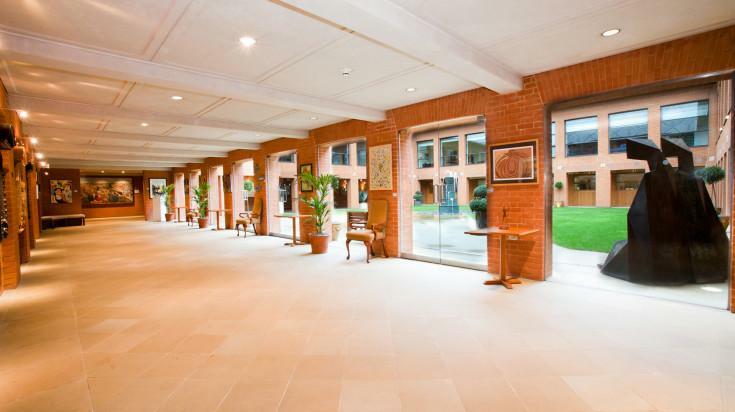 Take advantage of the opportunities presented to add webcasts and video conferencing at your event at our most high tech Livery Hall.